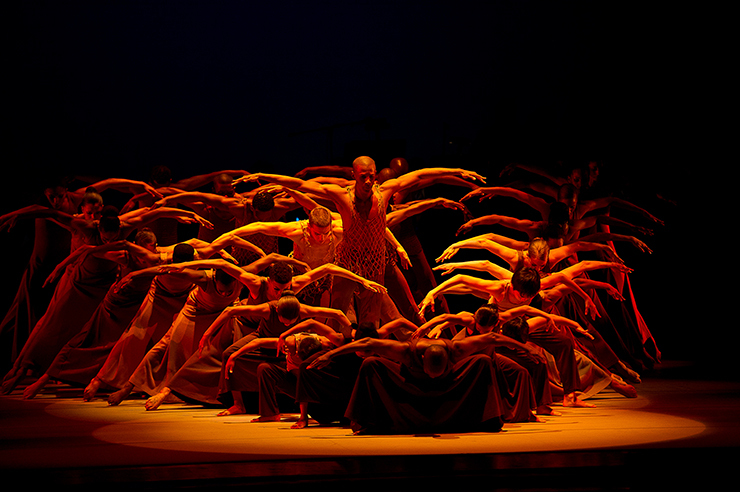 Alvin Ailey American Dance Theater in Alvin Ailey's Revelations. Artistic Director of Alvin Ailey American Dance Theater, Robert Battle, is in New York preparing for the company's 60th Anniversary tour celebrating "Ailey Ascending." It's a big, 21-city tour, beginning Feb. 1 in Toronto, and covers the United States, ending in New Jersey in May. Audiences in Miami can catch the performances at the Adrienne Arsht Center Feb. 14 through 17. Running a company in the midst of a long tour provides no provisions for a "typical day" in the life of the artistic director, who grew up in Miami's Liberty City neighborhood, and studied dance at Miami's New World School of the Arts. Each day is a concoction of interviews, planning, speaking with dancers, dinner with donors and setting up what is happening next. Battle says, "The company, the life, is never far away from you. It is 24/7. I am constantly thinking about the next steps." The next steps, for the immediate, are the 60th Anniversary tour. "During this tour, we are really thinking about where we came from," Battle says. 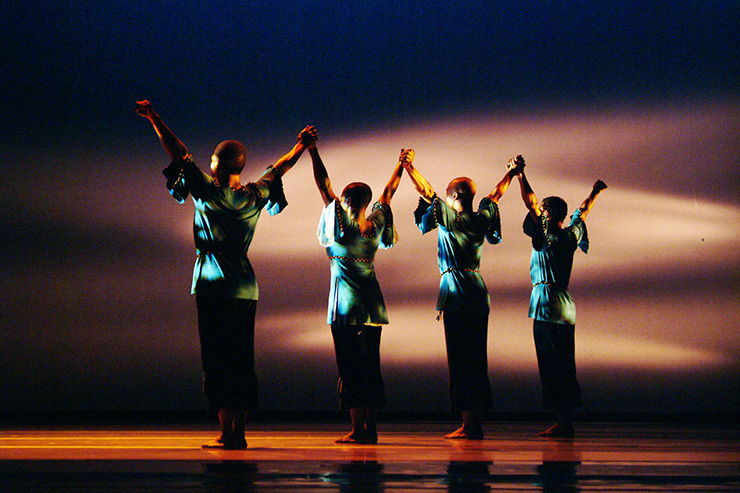 "We've been looking back and wanted to hear Alvin Ailey's voice. This company is not just dancing for the sake of dancing. We are linked to a movement, to his movement, to the common decency of people and we wanted to reflect that." The world premieres, the new productions and the company premieres all speak, as Battle says, "to celebrating the human spirit through the African-American culture and modern dance, elevating the world of the performing arts and the hearts and minds of people of all backgrounds." To that end, one of the most impactful works that will be included in the Miami performances is the company's first two-act work, "Lazarus" by acclaimed hip-hop choreographer Rennie (Lorenzo) Harris. A longtime associate of the Ailey company, Harris has created a new work that is a reflection on the life of Alvin Ailey, his passions, his tenacity and his despair. Battle says, "I love Rennie's work. He is a rare and profound story teller. He gets to the essence of truth. "Lazarus" will take audiences to the depths of sadness and the heights of glory. In a way, Rennie's work is a combination of the here and now and the unexpected. 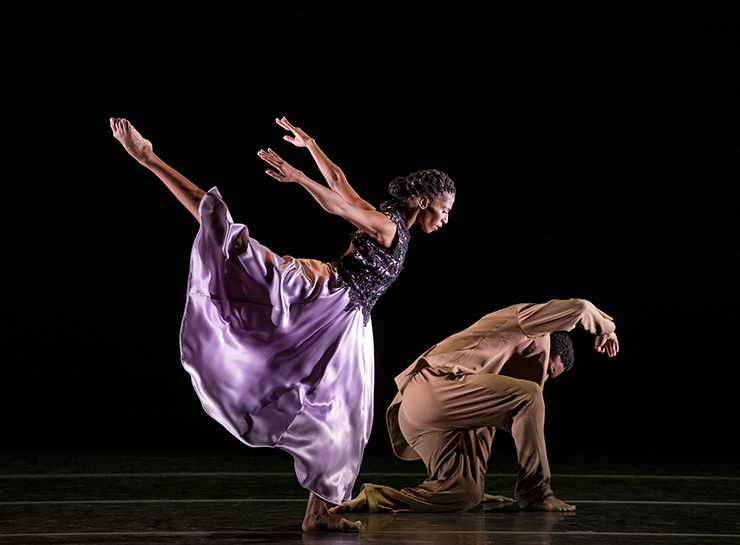 It is a really timely look at Ailey's life that will be very potent." 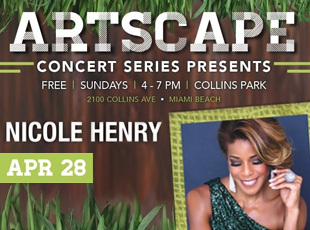 Also included in the Miami performances will be the world premiere of Ron K. Brown's work, "The Call." Brown is an advocate for the African-American dance community and director of his own Brooklyn based, "Evidence, A Dance Company." When speaking about Brown's work with the company, Battle says Brown has had a longstanding relationship with the company having choreographed numerous works. "Ron has literally been answering the call for years and it was only natural to call him for our 60th." For this celebration, Brown has created an ode and a thank you to Mr. Ailey. The lead couple represents Mr. Ailey dancing with his friend, dance partner, and influential colleague, Carmen De Lavallade. Brown's mix of modern and West African dance idioms are a perfect fit for the Ailey dancers to show off their technical prowess and lovely movement qualities in this joyous and beautiful love letter to Mr. Ailey. Wayne McGregor is the Artistic Director of Studio Wayne McGregor and Resident Choreographer of The Royal Ballet. His constant curiosity about movement and creativity has led to collaborations with an array of artistic genres, scientific disciplines, and technologies. His choreographic creation, "Kairos" (2014) will be the second piece he has done for Ailey, and the first time this piece will be performed by an American company. Set to Vivaldi's ‘The Four Seasons,' re-imagined by experimental composer Max Richter, "Kairos" uses props, lighting and imagery to see dance and dancers in a different light through sinuous and angular movement. Battle said, "McGregor's work is modern and futuristic, very different in style from other choreographers. It is theatrical in his use of the elements. I feel that it is a metaphor for pushing boundaries. 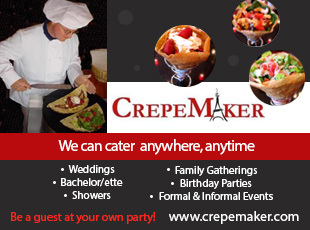 We are very excited to include this work in our anniversary tour." The company is also doing a new production of "Juba," Battle's first work for Ailey in 2003 when he was directing his own company, "Battleworks." "Juba" has been described as "electrifying" by the New York Times and it is no surprise. Battle's choreography is hard. It is relentless and the dancers have to rise to the occasion physically and mentally each time they perform his choreography. "Juba," with an original score by John Mackey, is an edgy, ritualistic work that is a showcase for Battle's driving choreography. "I remember doing "Juba" for the company under Judith Jameson's directorship. It was really a career altering time for me. Never did I think that I would be invited back to lead the company, so it is definitely a personal reflection for me to be doing this new production as part of this tour." "Revelations" has unquestionably become the signature piece for the Ailey company. 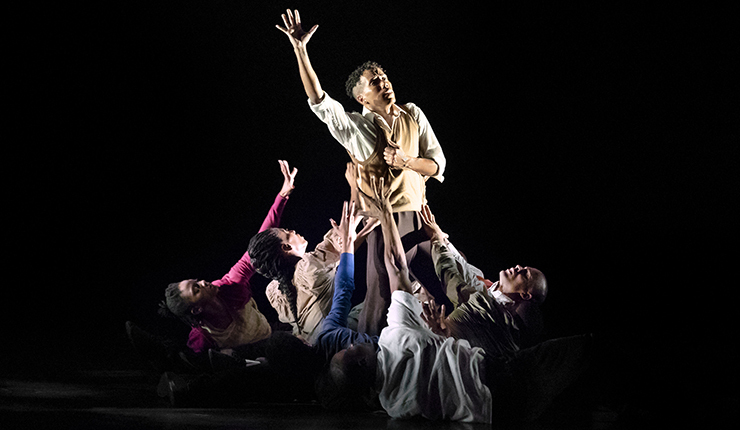 Choreographed in 1960 and originally conceived as a tribute to his heritage during the height of the civil rights movement, "Revelations" has become a timeless classic, that takes on new meaning for every audience member who views it and for each dancer who dances it. "Revelations" is like passing the torch," Battle says. "It represents so many dancers that the company admires and I think that the dancers truly feel a part of Ailey when they dance it. It's an honor for us. There is a spiritual sort of aura that happens. I think the dancers have gotten as good as they can get and then, they just get even better." "When people see "Revelations," something happens. People feel uplifted when they leave the theater. People from all backgrounds. It is really about a survival of a people through faith, hope and perseverance. All the time, I hear ‘Thank you. I needed to see that.' It continues to resonate in the time we live." Performances are 8 p.m. Thursday, Feb. 14, Friday, Feb. 15 and Saturday, Feb. 16 and 2 p.m., Saturday, Feb. 16 and Sunday, Feb. 17 at the Ziff Ballet Opera House, Adrienne Arsht Center, 1300 Biscayne Blvd. Miami, FL 33132.